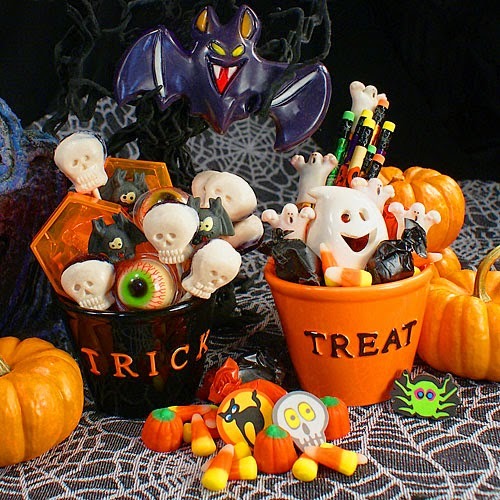 RETRO KIMMER'S BLOG: WHY DO WE TRICK OR TREAT?? It’s one of a kid’s favorite parts of Halloween. There’s no feeling quite like waiting for a stranger to open his or her door so you can scream the words “Trick or treat!” But why do we say it? What does it actually mean? The practice of donning a costume and asking for treats from your neighbors dates back to the Middle Ages, but back then it wasn’t a game.